“Samsung partnered with a range of companies to deliver exciting Galaxy S6 cases that will arrive in time for the Galaxy S6 release date. 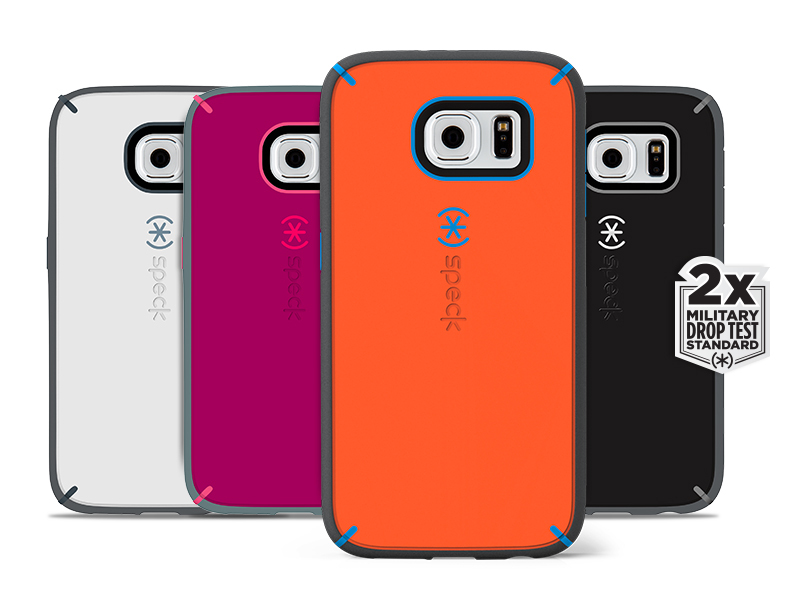 If you want protection for the glass back of the Galaxy S6 and the beautiful design, you may need to invest in one of these exciting Galaxy S6 cases. Click here to read the rest of the article from Gotta Be Mobile, and be sure to explore our complete lineup of Galaxy S6 cases and Galaxy S6 Edge cases. We’re here to #ProtectWhatsNext with Samsung cases.